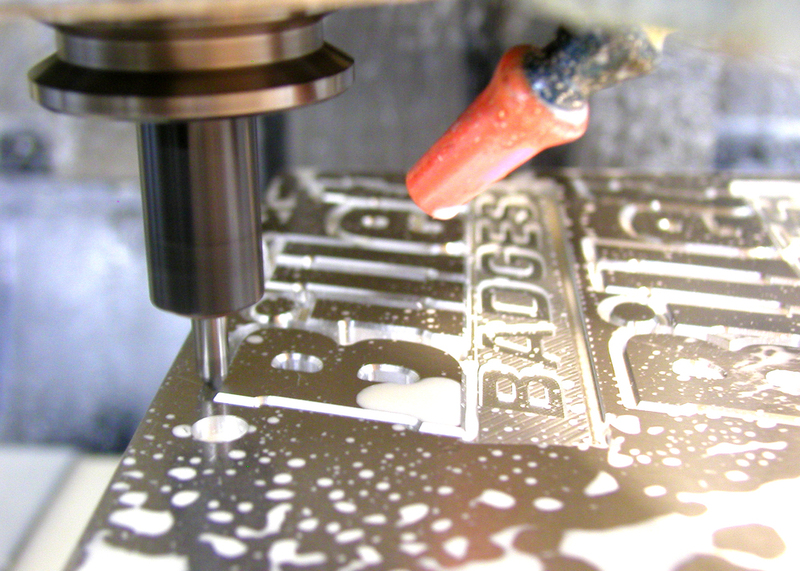 Established in 2003, Billet Badges Inc. delivers the highest quality machined billet aluminum badges and custom emblems on the market today. We specialize in custom one-off designs with no minimum order. Our services include concept design, custom 3-D CAD design, CNC machining, polishing, painting, and powder coating. All of our products are 100% American Made! If you're ready to upgrade your standard badges to something unique, check out our selection of high-quality factory replacement billet aluminum badges that can be customized with your own text, logo, graphic and finish. And if you'd like something completely outside the box, our talented crew will work with you to create a badge that will have people asking you “Where did you get that? !” everywhere you go.